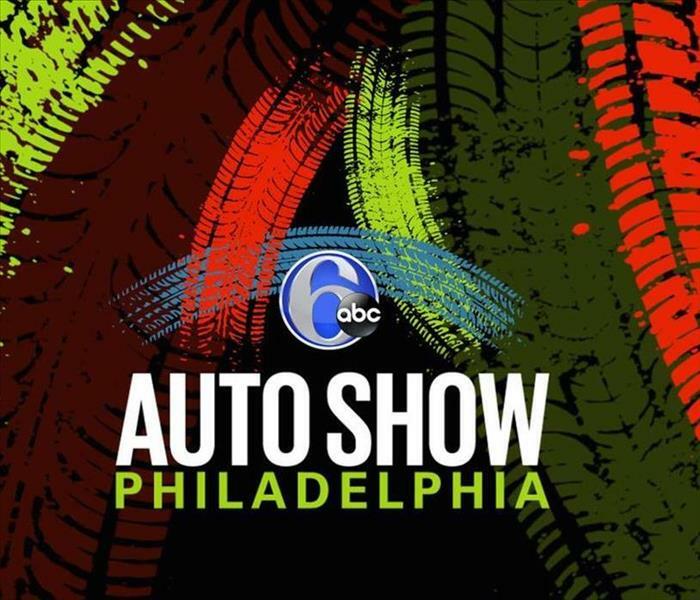 The Philadelphia Auto Show brings the best and newest in automotive design to the Pennsylvania Convention Center, giving visitors the opportunity to sit in their dream cars, get tips from industry experts and test drive select models from Toyota, Mazda and more. The Founders Philly Freeze-Out in Manayunk draws residents and visitors who want to enjoy samples of Founders Brewing Company beer, Captain Morgan spiced cider, fire pits, live ice-carving demonstrations and a chowder-tasting crawl at 10 restaurants and bars throughout the neighborhood. 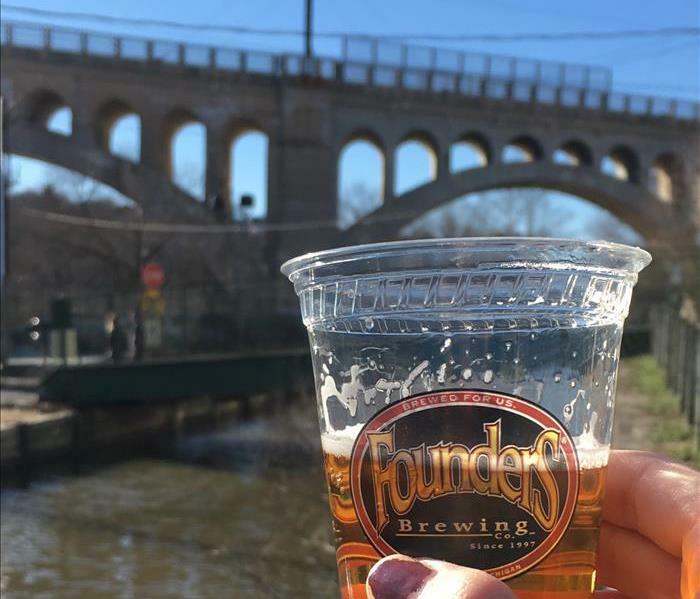 More activities — indoor and outdoor — go down elsewhere in Manayunk. 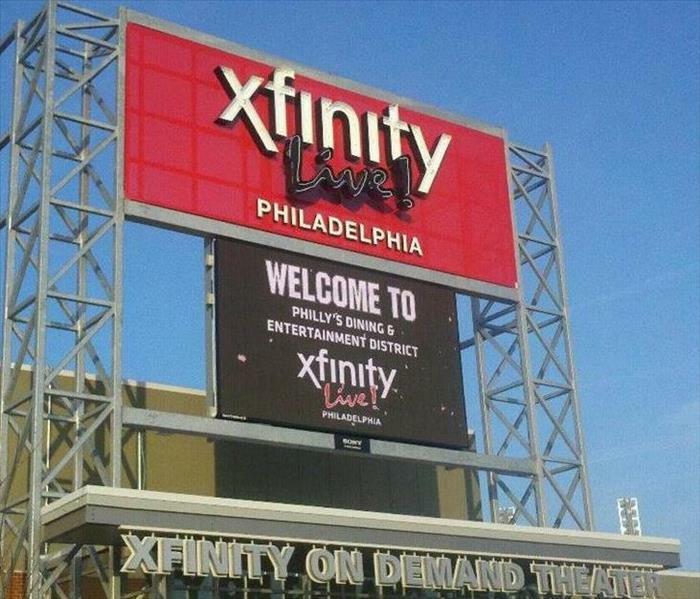 More than 75 breweries converge on XFINITY Live! for its annual Winterfest Live!, a craft-beer celebration on Saturday. Featured beers include winter favorites in a number of varieties, including porters, stouts, lagers and more. Cider and gluten-free beer options are also available, and music, games and giveaways round out the afternoon-long event. 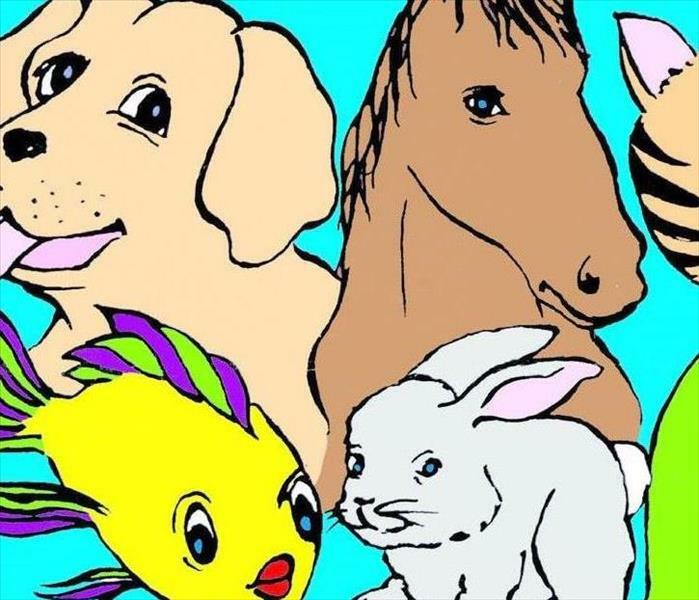 Animal lovers of all ages flock to the Greater Philadelphia Expo Center for the family-oriented Greater Philadelphia Pet Expo. The three-day-long event features educational seminars, rescue groups, pet adoptions, entertaining exhibits and more. On Friday night, children ages 12 and under get free admission for Family Night. PRE-HOLIDAY WEEKEND SHOPPING EXTRAVAGANZA In REHOBOTH BEACH December 7-9, 2018 Your Trip Includes -Roundtrip video motor coach from Philadelphia to Rehoboth Beach. 3. ALWAYS BE PREPARED AND HAVE A FIRE EXTINGUISHER NEARBY. Did you know that the Philadelphia Thanksgiving Day Parade is the oldest Thanksgiving Day parade in the country! The 1.4-mile 6ABC Dunkin’ Donuts Thanksgiving Day Parade is the oldest Thanksgiving parade in the country and a true Philadelphia tradition. The city streets make way for massive floats and giant balloons, plus local performers from choirs, dance groups, marching bands and more. And Santa himself arrives in grand fashion, ushering Philadelphia into the holiday season. Now in its 98th year, the annual Thanksgiving Day parade promises another visual and celebratory feast. 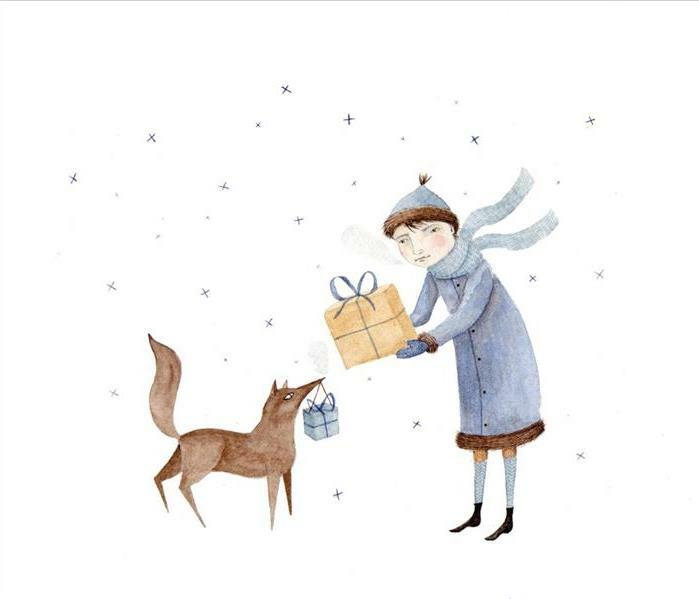 So bundle up, grab the kids or a group of friends and head out for an early holiday treat. 1. One of the best places to watch is at the parade’s finish at the steps of the Philadelphia Museum of Art. 2. The south side of Eakins Oval (in front of the Art Museum) is also recommended. 3. Other locations along the Benjamin Franklin Parkway, like Logan Circle, are also good bets. 4. If you need to warm up, head to the nearby Comcast Building and catch the Comcast Holiday Spectacular on the massive Comcast Experience Video Wall. There is a fun event coming up...Fishtown Taco Challenge on October 28, 2017 at the Piazza at Schmidt's Commons between 2:00 and 6:00 pm. There is no cover charge. Two for $5 tacos. This event is hosted by El Camino Real Philadelphia. It was decided to get all the great chefs in the neighborhood together to see who makes the best tacos. and more for this epic throw down. Judging will be done by Michael Klein, David Ansill, Rocco Lugrine at 4pm. No cover $5/2 Tacos, come cheer on your favorites. This will be a fun event for all in the fishtown neighborhood! Part of tree branch that hit a roof due to a storm. SERVPRO of Spring Garden/Fairmont is available 24/7 at 215-791-2302. Tree fall on your home? Advise & information about what to do if this happens to you. With so many recent summer storms trees are falling causing damage everywhere, including homes in Philadelphia! Damage can be significant and there are many homeowners that don't know where to start in this situation. SERVPRO of Spring Garden/Fairmount can help. Here is some information and advise on what to do should this happen to you. The sudden storms of summer are short and strong. Usually trees don't fall just because they are old. The rain water can become overwhelming in the ground making it soft and tree roots do not hold well in soft, wet dirt. 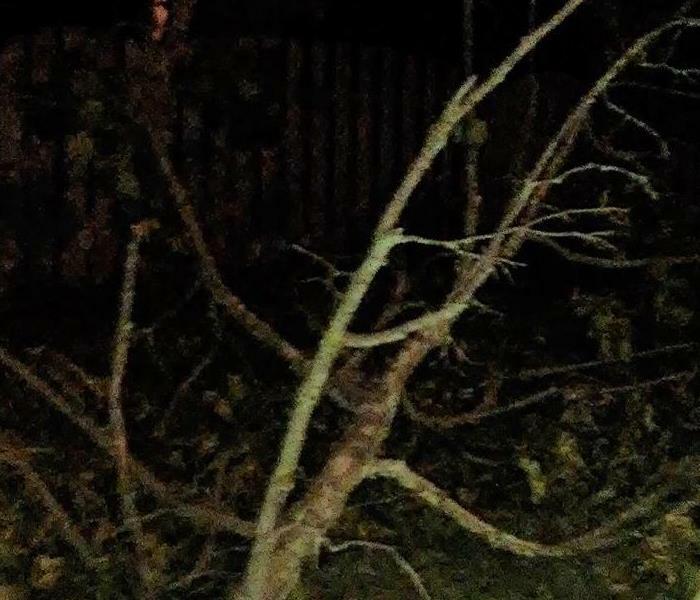 This along with strong wind surges cause the tree to fall, wind pulls the tree right up from the soft ground causing the fall. 1. If you are in the home when the fall occurs, immediate walk out-side and visually look at your home for damage. Use an entrance far from the tree if possible. IE: If the main entrance is blocked, go out the back door. 2. Call your local Fire or Police and advise them of the tree fall, sometimes there can be street wires that go down with the tree. If this is a problem the local authorities will help secure the area for safety. 3. Call your Insurance Carrier and report a claim for the damage to your home. Get a claim number and you adjusters contact information. Also make sure they explain the claim process and how your insurance coverage applies in this situation. 4. Call a Tree Company to have the tree professionally removed. Your insurance carrier may assign a company, if not ask for recommendations. DO NOT attempt yourself, this is very dangerous! 5. Call SERVPRO of Spring Garden/Fairmount to begin mitigation of the damage. Also to board or secure areas of the house that is needed. The sooner we begin mitigation the better. Damage can get worse the longer it waits. 6. Once all of this is done, begin looking for a contractor if any reconstruction is needed. SERVPRO of Spring Garden/Fairmount can also help you with this, we one of few SERVPRO Franchises that does reconstruction after mitigation. At the end of the process we at SERVPRO of Spring Garden/Fairmont will it "Like it never even happened"
We are available 24/7 and 365 days a year for emergency services at 215-791-2302 or visit our website. Click "Request Service Online"
You can also contact us through our Facebook Page: SERVPRO of Spring Garden & Fairmount: Fire, Water, Mold Emergency Services. Click the "call" button on the page or directly message us. Spring and Summer is the perfect time of year for a cook-out and grilling dinner. SERVPRO of Spring Garden/Fairmount wants all of our Philadelphia friends to be safe when grilling! Fire's can be caused easily on a grill; gas grills are known for having a grease fire & charcoal grills can catch fire depending on what you are using to grill with, IE; using wood-chips to flavor the food. When you are grilling make sure there is always a fire extinguisher near-by along with safety goggles and heavy gloves. These are necessary to put out a fire on your grill. Also have your local fire department information. 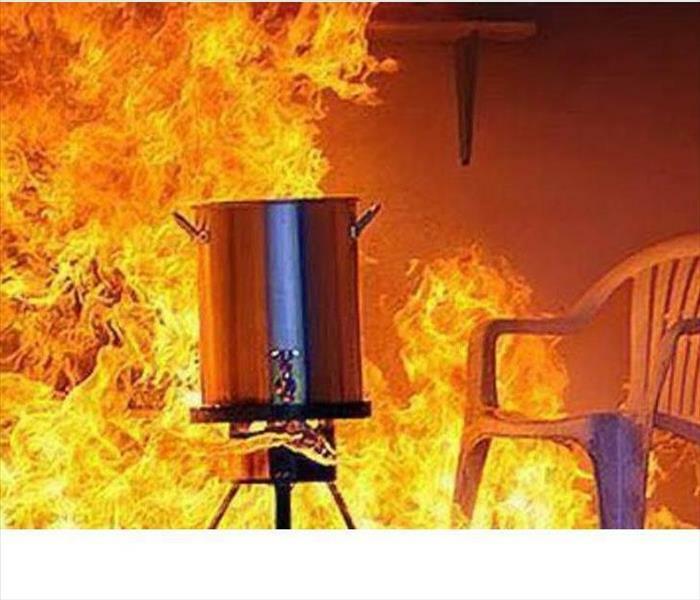 Should a grill fire happen, immediately use the extinguisher, gloves, and goggles to put the fire out. If you are using a gas grill turn the gas off completely. Have a person near-by call the fire department or 911 if you can not control the fire. Grill Fire's can become large & cause damage to you home or outside deck, SERVPRO of Spring Garden/Fairmount is prepared 24/7 & 365 days a year for emergency services . Call for service at 215-791-2302.